You can thank us later! Which of these are you dying to try first? You may think that ordering fast food is pretty simple. You swing through the drive-thru, or pull up an app, place your order and enjoy. There’s nothing else to it, right? Well, it turns out there are actually some simple hacks that can totally level up your fast food experience. The following tips and tricks will help you save money, create unique meals and make for an overall improved fast food enjoyment. The secret to a super-satisfying quesadilla is getting it extra-crispy. You can accomplish this at Taco Bell by getting your quesadilla double-grilled, which means it will be grilled for twice as long. 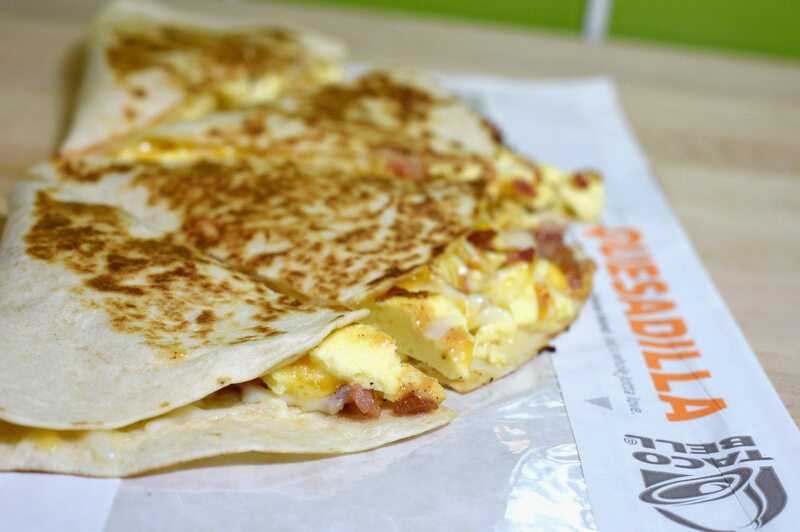 Asking to have your quesadilla prepared this way shouldn’t cost you any extra dough either! 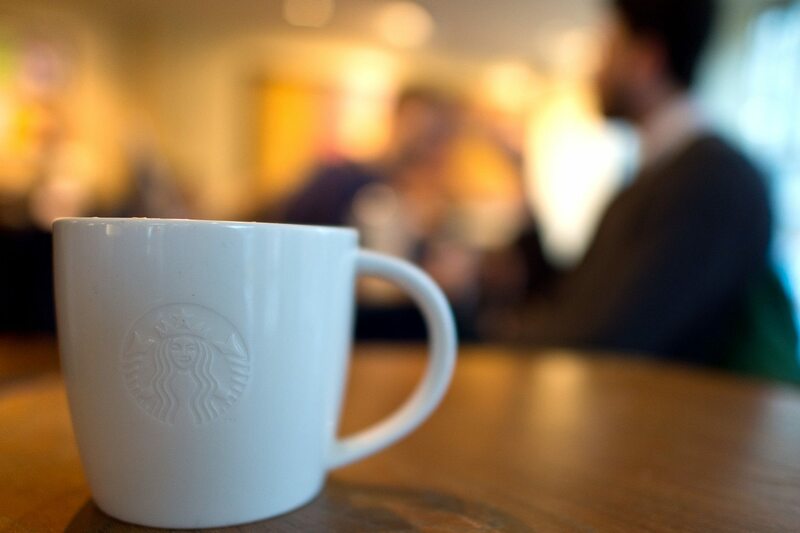 A chai tea latte is just chai tea and milk. So why pay for the latte when you can order the cheaper tea and add in your own milk? A bonus is that you’ll save calories and sugar. Both your wallet and your waistline will thank you. 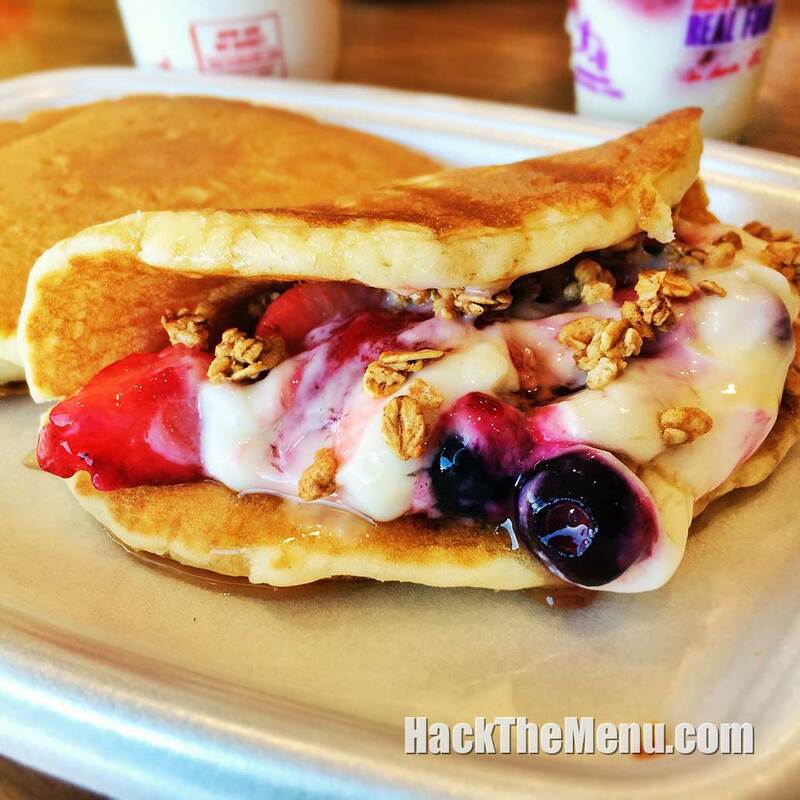 You can come up with several of your own creations by combining different menu items at McDonald’s. The McCrepe sounds like one of the easiest, not to mention the fanciest. Elevate plain Hotcakes by ordering them alongside a Fruit ‘N Yogurt Parfait for a Parisian-inspired breakfast delight. 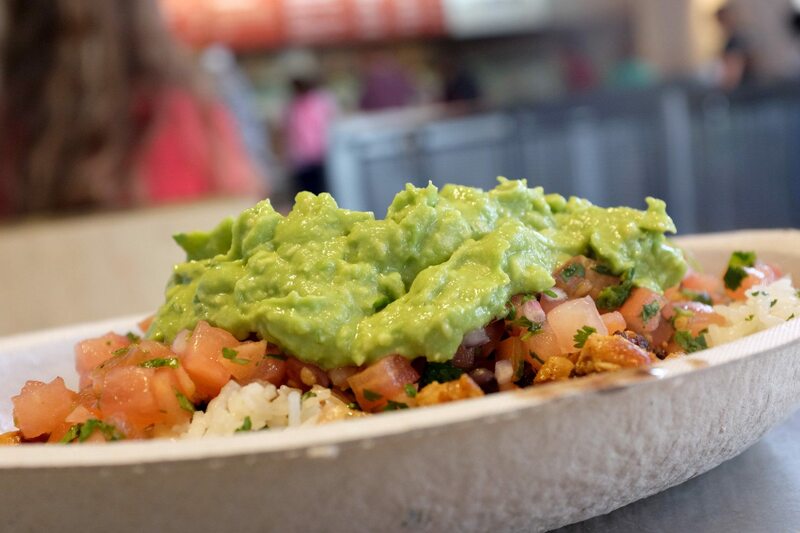 An Instagrammer shared her son’s genius trick for creating his own nachos at Chipotle. All you do is order the kids’ taco kit, but instead of assembling it into tacos, you put together some loaded nachos. Have no shame ordering this as an adult and saving on calories thanks to the reduced portion size. In the age of avocado toast, we’ve all been accustomed to the fact that avocado or guacamole will usually cost you extra. 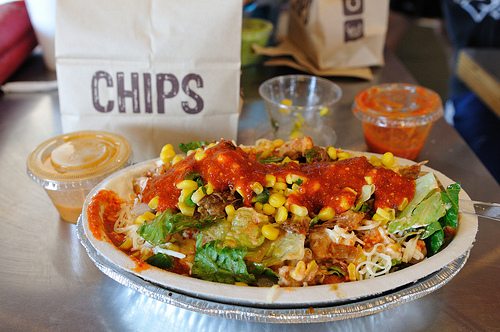 However, did you know that vegetarian menu items at Chipotle come with free guac? Yep, consider it your reward for forgoing meat. Beans are so filling, you won’t even miss the steak. Promise! According to a Burger King employee, there are no age limits when it comes to ordering a kids’ meal. If you’re not hungry enough for adult portions, go ahead and snag a kids’ meal. 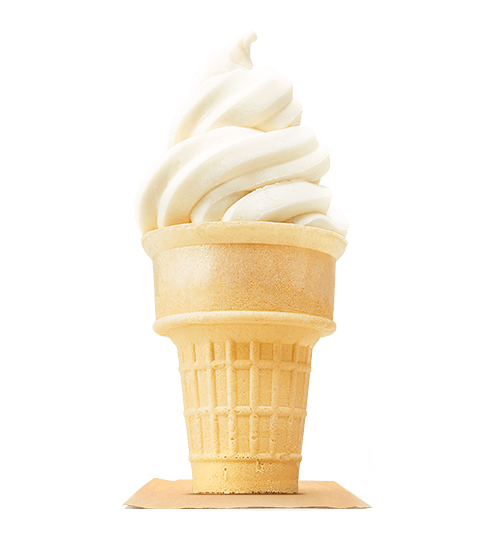 A bonus is that if you elect to skip the toy, you can get a free ice cream or cookie instead. Yes, please! Birthday cake instantly puts you in a better mood. Don’t believe me? Next time you stop for an afternoon pick-me-up at Dunkin Donuts, try out a birthday cake Coolata by getting a vanilla Coolata and adding a hazelnut swirl. You’re welcome! 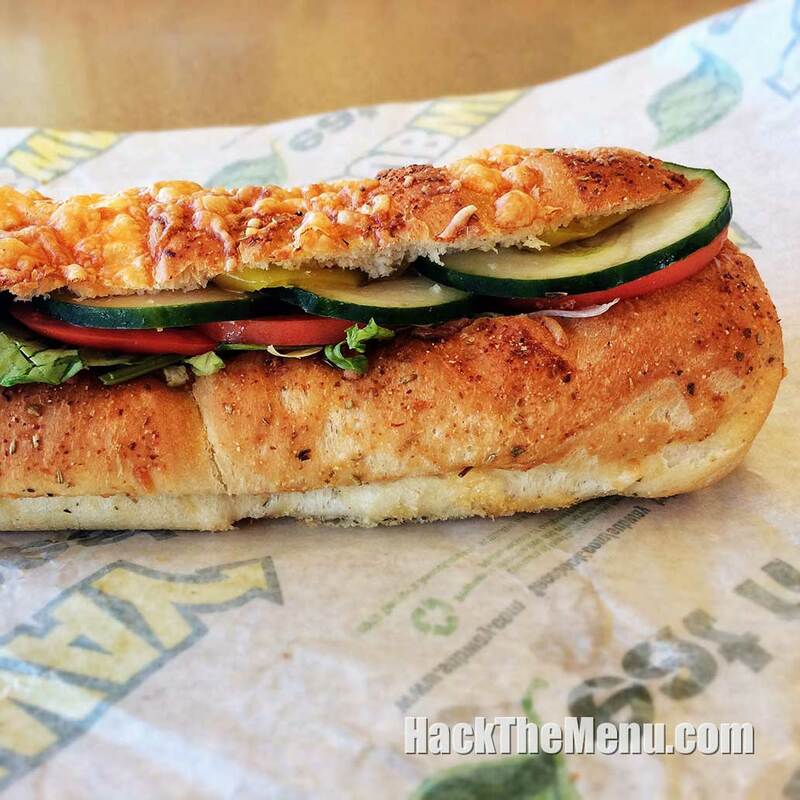 If you order your sandwich “old cut” at Subway, it means that the bread will be dug out from the top like a trench instead of being sliced open from the side. The result? Your sandwich fillings will stay put rather than falling out. This is the standard way that all Subway sandwiches used to be cut, and it sounds like this old-school method is worth reviving! Yes, Arby’s is all about the beef, but why not switch it up by subbing in turkey for beef in their classic Beef ‘n Cheddar sandwich? 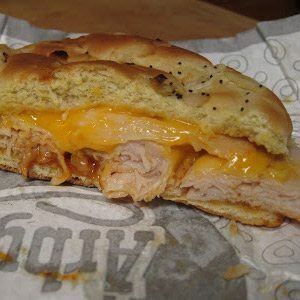 Arby’s slices their turkey in their restaurants, so you know it’s fresh! Customize your sandwich by adding a free sauce, au jus or crispy onion tanglers. 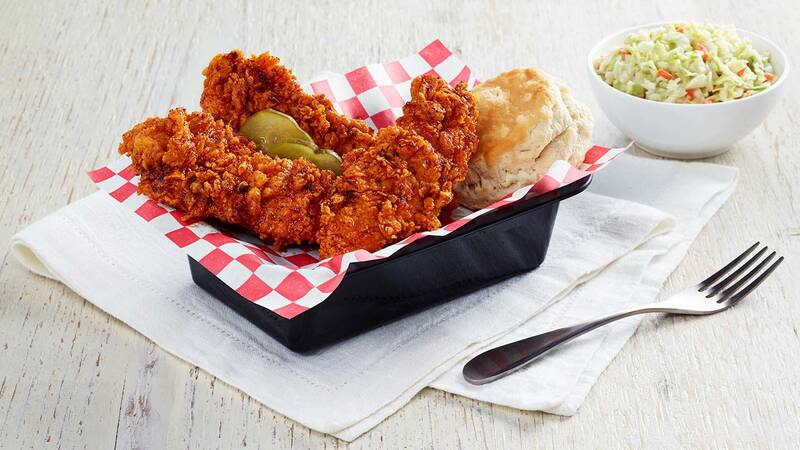 If you find yourself inside a combination Kentucky Fired Chicken and Taco Bell restaurant, you can create some pretty epic meals by combining dishes from the two chains. Case in point? Hot Chicken Mexican Pizza. Just get a Mexican pizza sans the ground beef at Taco Bell. Then get some Nashville hot chicken tenders at KFC and put them atop your pizza. Spicy goodness!